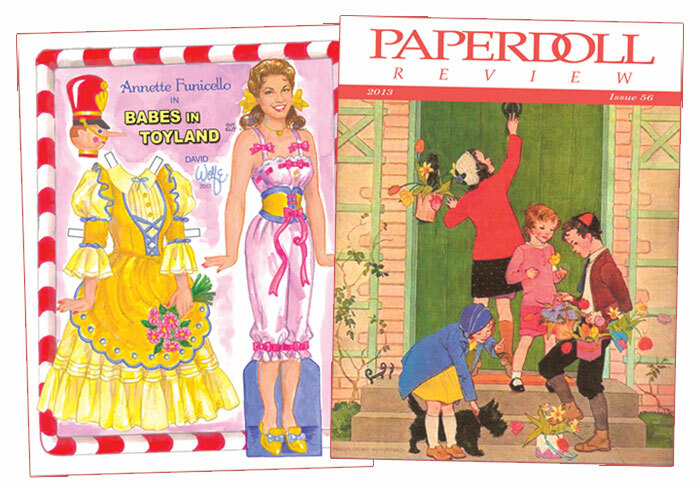 Our star spotlight shines on Annette Funicello with delightful articles by Rod Labbe on Annette and the Disney film, Babes in Toyland. 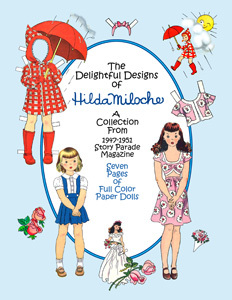 Marilyn Henry talks about Hollywood Fashions, a rare paper doll book featuring a fantastic 1930s wardrobe. 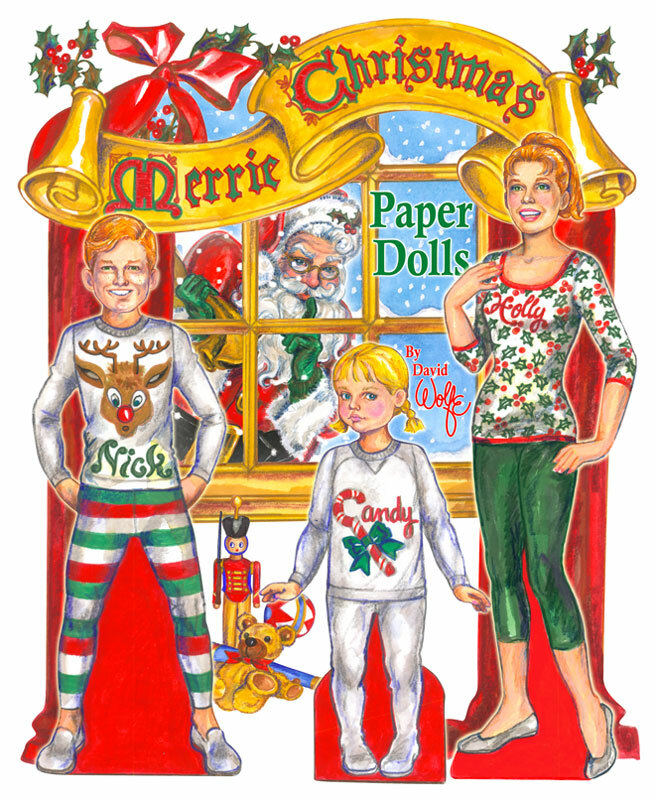 Marilyn also tells the story of the folks who live on Cherry Road, a charming paper doll series from the pages of Jack and Jill Magazine. 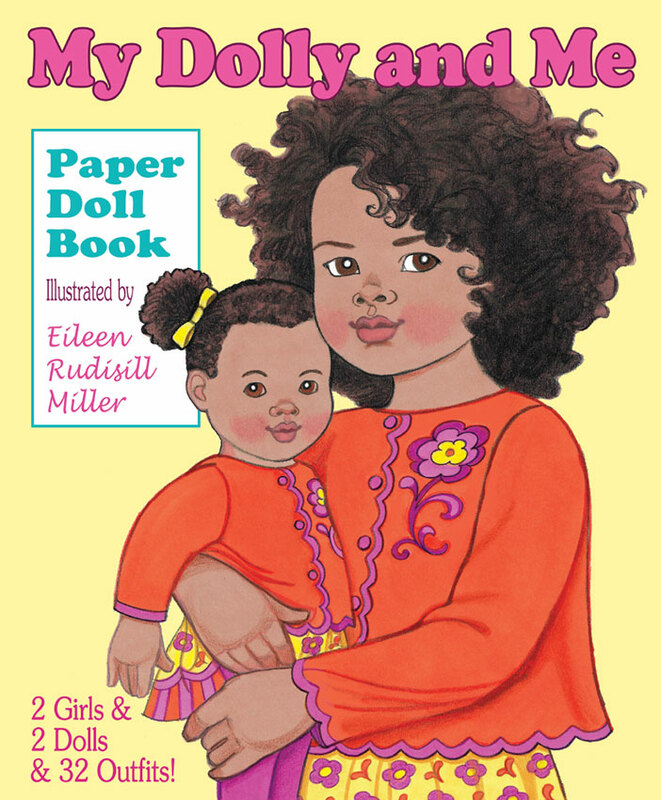 We also have a feature on nanny paper dolls and a piece on artist Lucille Patterson Marsh. 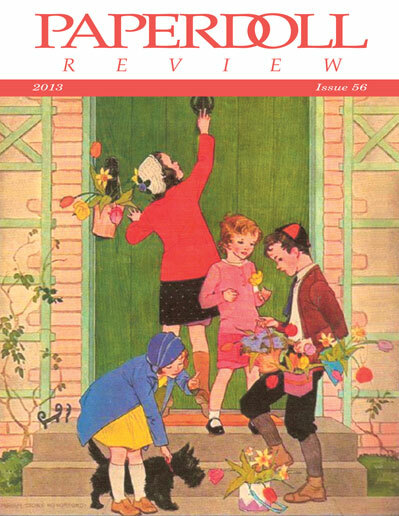 Tamara Gerard talks about the "Little Booklets for Little Folks" which appeared in The Delineator magazine from 1922 to 1927. 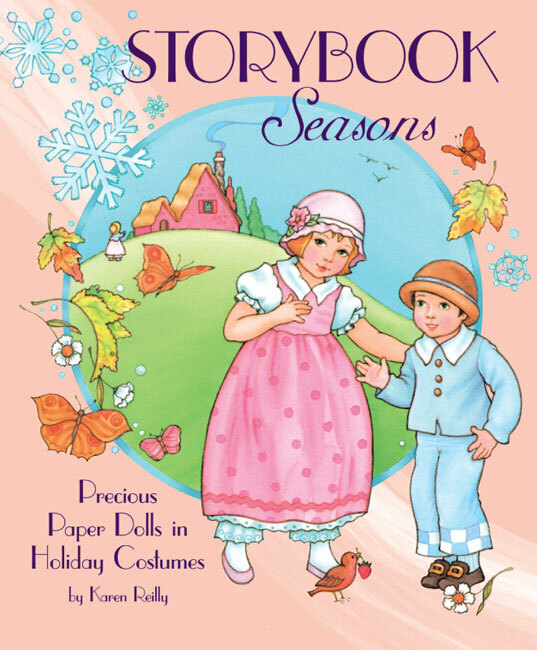 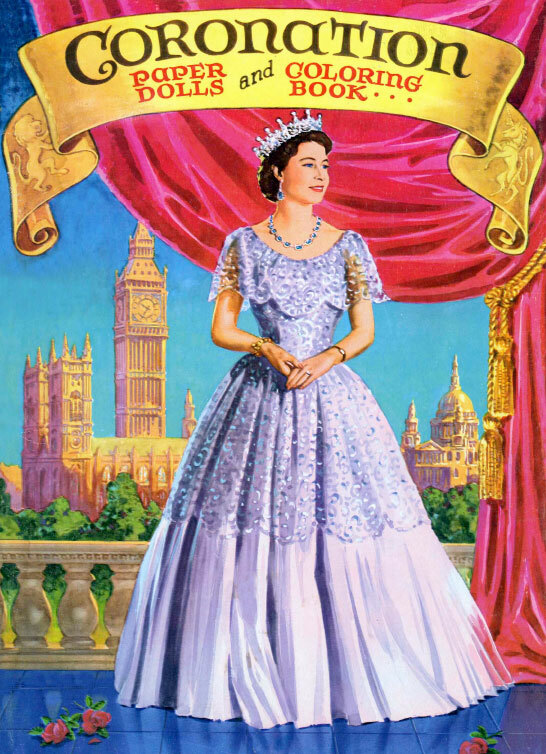 Includes full color collectible paper doll of Annette Funicello in Babes in Toyland by David Wolfe. 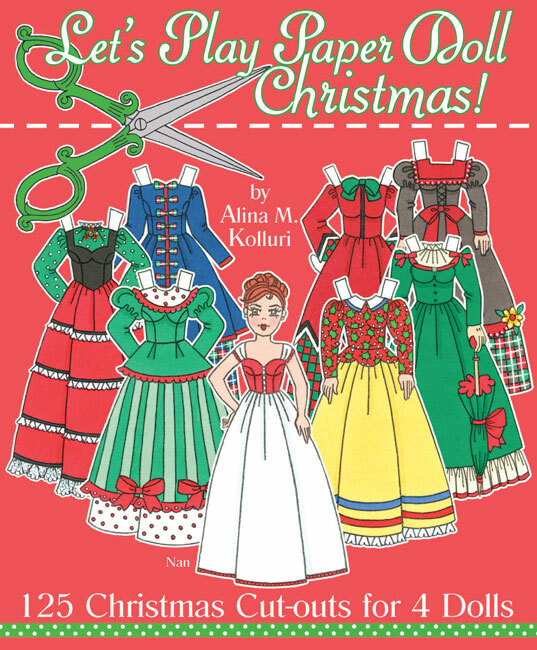 Plus our Readers Page, Paper Doll Clubs & Groups and more!